I’m not exactly what fanboys would call an iSheep – I love my MacBook and OS X, but I prefer using Android phones for all other aspects of my techy life. The Surface Book is the first time a Windows device truly wowed me – and for very good reasons. 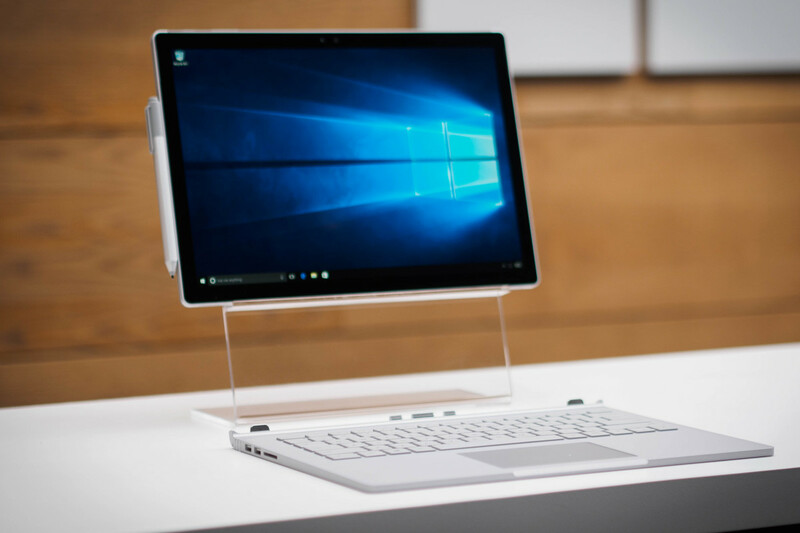 The Surface Book is a 13.5-inch screen device that weighs in at just 1.6 pounds (3.34 pounds with keyboard.) The magnesium body (the same material used for other Surface devices) adds a nice touch to prevent fingerprint smudges. With the screen detached from the keyboard, the weight feels like holding two of my Galaxy Note 4 (if, of course, the screen blew up three times its size.) On the photography end, it’s got an 8 megapixel rear camera without flash and a 5MP front shooter. From a distance, it might be easy to confuse the silver Surface Book with the MacBook, but one obvious difference is the scorpion-like hinge. Like the Macbook Air, this makes one end of the laptop thicker than the other, but I don’t see this being a huge problem with portability. To separate the screen from the keyboard, you’ll have to hold detach button until the light turns green before pulling it apart. Some may see this as inconvenient, but I prefer that extra layer of durability to make sure things don’t just randomly pop out. You can use the Surface Book entirely detached from the keyboard, attached like a regular laptop or on Canvas mode with the keyboard facing the back of the screen. It’s reminiscent of what Lenovo has done for years with its lines of 2-in-1 devices. 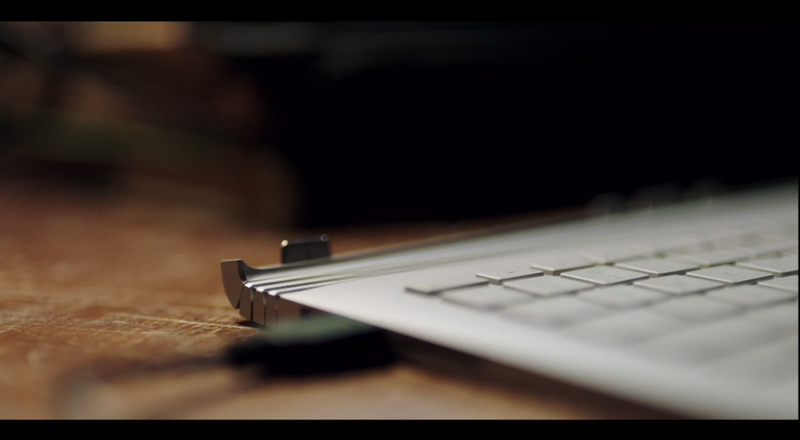 In regular laptop mode, the keyboard and glass track pad are both huge improvements over Surface Pro’s Type Covers. Last year I said the Surface Stylus seemed unnecessary for the amount of money it costs. I take it back completely. 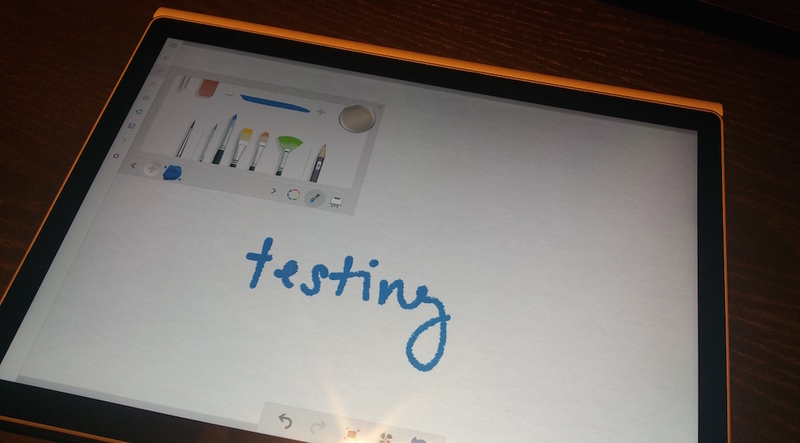 Microsoft was right – its Surface pen is one of the most natural feeling styluses out there and the pressure sensitivity feels incredibly realistic. If you’re a sketching kind of person, there are also interchangeable pen tips to help you get as close to the real deal as possible. 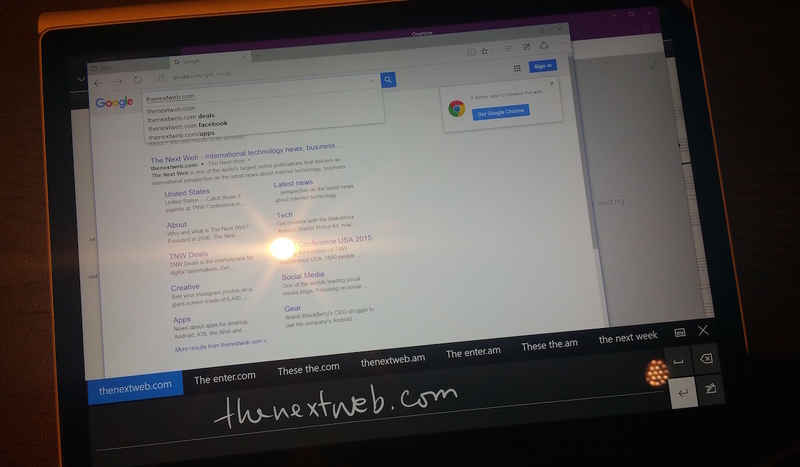 On the Microsoft Edge, you can write in the desired URL or search term and the handwriting recognition can bring up exactly what you were looking for. From my experience, the detection seems accurate, but I’d also like to think my handwriting isn’t the worst thing out there. You can also use the pen as a shortcut for bring up Cortana, which is a great little feature. Maybe we’ll see Microsoft add a microphone to the pen next year. At $1,499, Surface Book is exactly what Windows 10 users have been waiting for. Starting at 8GB of RAM and 128GB of storage, it truly challenges the MacBook Air for the best portable laptop on the market, and makes the iPad Pro look silly for still running iOS. 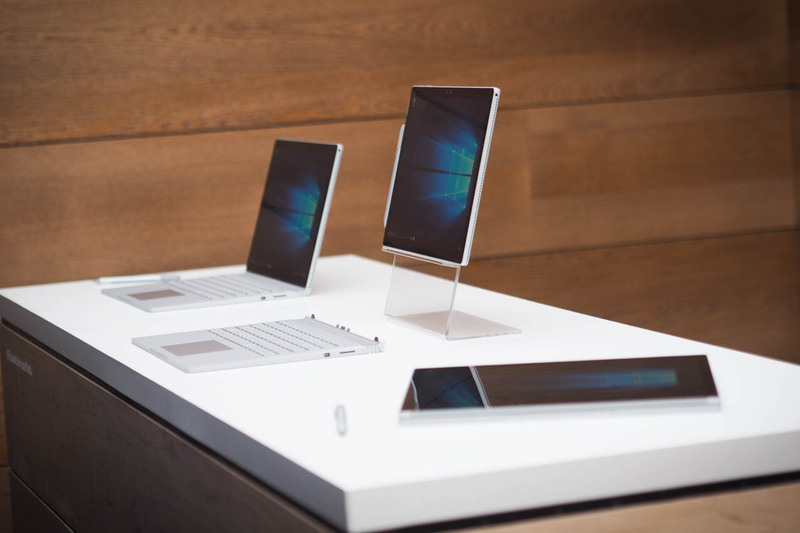 Microsoft has drawn the perfect convergence between style, specs and flexibility. 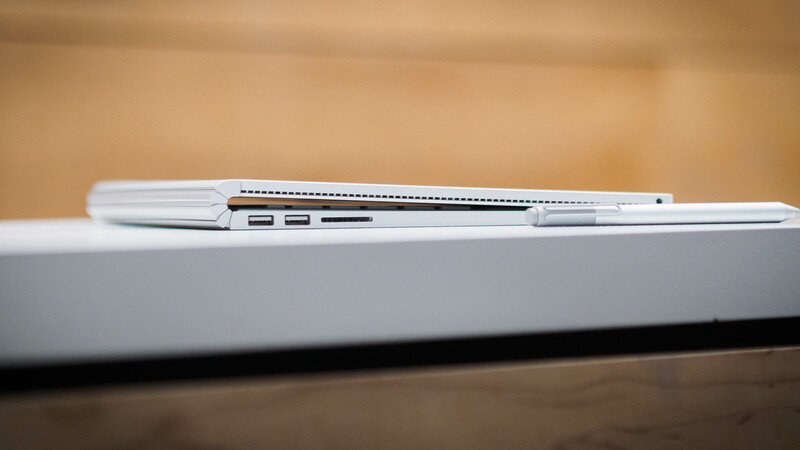 The Surface Book pre-order starts on October 7 and will be available from October 26.